Sports nutrition is a growing area of interest and a great fit for those who want to learn about clinical nutrition in multifaceted environments. The sports nutrition major integrates coursework from the food and nutrition degree. 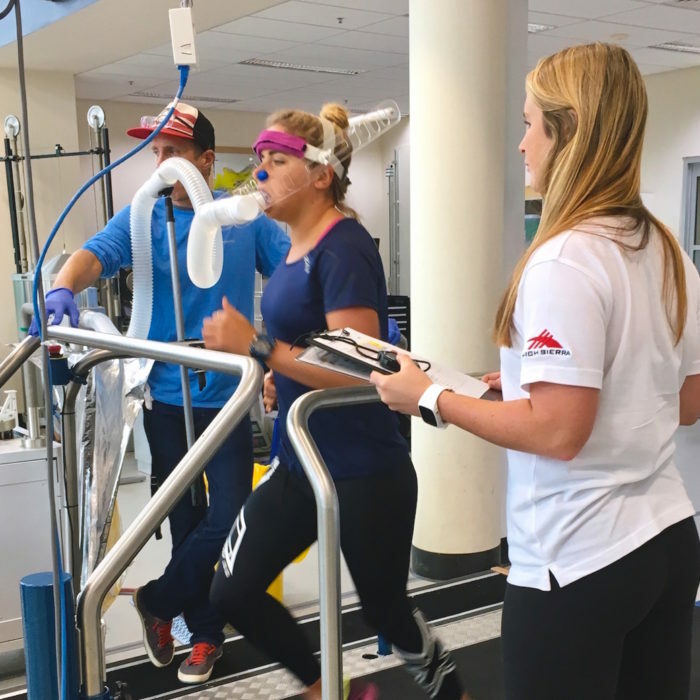 Having a dual focus allows for students to gain a better understanding of how both nutrition and exercise impact human performance, health and disease. All admitted students are assigned to the non-thesis track. A dietetic internship may be available to those who qualify. To apply for the thesis track, students must be in good academic standing and have the support of your temporary advisor after the first semester. For students who wish to receive registered dietitian nutritionist (RDN) credentials, the department offers a dietetic internship (DI). The internship is built into the M.S. curriculum and allows students to complete the program concurrently. Students that have completed the Didactic Program in Dietetics undergraduate courses may be eligible to apply. *If applying for the DI to start in the fall semester, all admissions application materials must be received for the doctoral program by December 15 of the preceding year. A competitive GRE General Test score; recommended score of above the 50th percentile (approximately 150) in both verbal and quantitative sections with a 4.0 or higher on the writing section. Please note that it can take up to ten (10) days after sitting for the GRE for an official score report to be sent to the university. Attainment of these minimum requirements does not guarantee admission to the program. Admission decisions are based on assessments of all aspects of the student’s application materials. The department reserves the right to increase standards if warranted by enrollment limitations and by the number and quality of applicants. Financial aid is a separate process from the admission to a graduate program. Other requirements, outside of the admissions application, must be met to qualify for an assistantship. 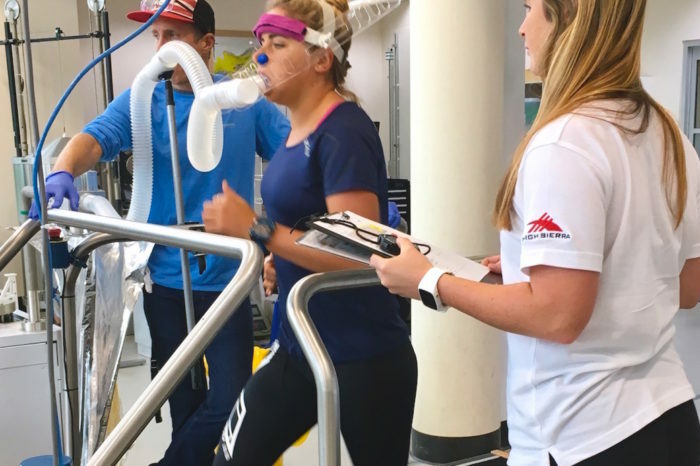 Note: Starting Fall 2017, students have the option to take the undergraduate Exercise Physiology leveling course the first semester of their graduate program. You must apply directly to Sports Nutrition. Upload a one-page Statement of Purpose which briefly outlines your career goals. Include how your background and prior training make you a good candidate, as well as why Florida State University is a good fit for you. Please indicate up to three FSU faculty members with whom you would like to work. We strongly encourage applicants to familiarize themselves with the research interests of the faculty. You must also state if you intend to initially apply to the dietetic internship. Enter contact information for three recommenders. The system will directly contact your recommender and provide them with a link to upload their letter. Letters must be received by the posted deadline. Academic recommendations are preferred, but relevant professional recommendations will be accepted. The recommenders should be professionals you have worked for who are familiar with your academic performance and can speak directly about your qualification for this degree. No personal recommendations or letters from peers will be accepted. Speaking with the program director or visit to the department is encouraged. 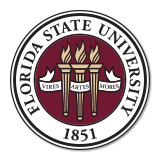 Please contact us at nfes_gs@fsu.edu to schedule a visit.